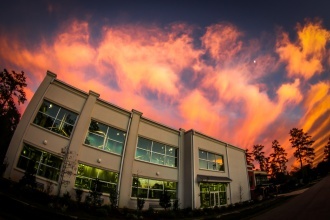 The Abita Tap Room is open 7 days a week! 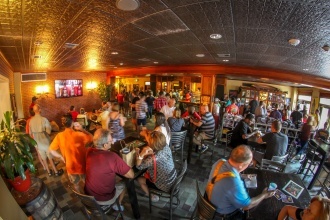 Join us for a pint at the bar or outside in the courtyard or beer garden. Select from our rotating taps, including year-round flagships, seasonals, limited releases and root beer. 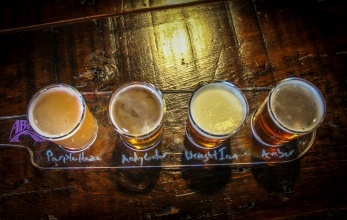 We know beer decisions are hard, so we also offer flights of 4-ounce tasters. And you can now go home with a 64oz. 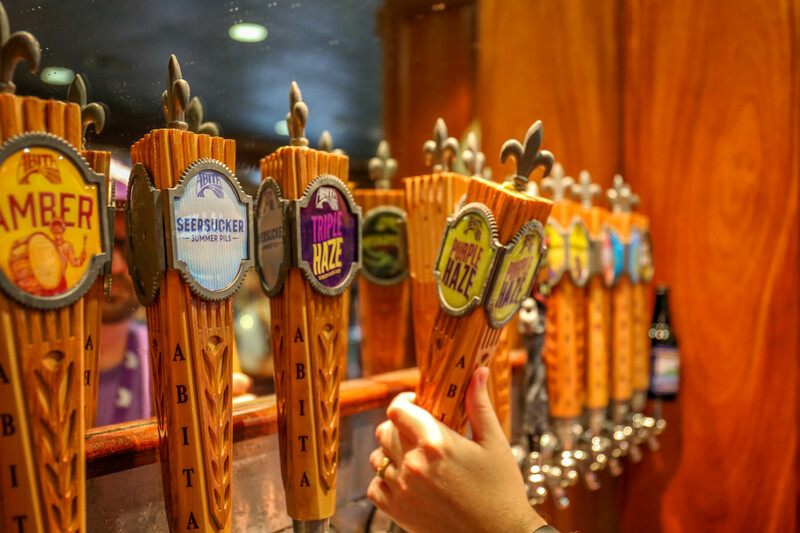 growler of your favorite Abita beer from our new growler filler! 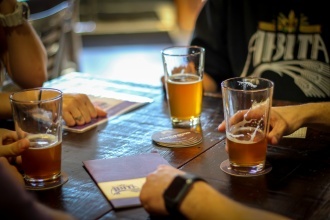 The Abita Tap Room is BYOF (bring your own food), but check our brewery events calendar for our rotating schedule of weekly food trucks. You can also have food delivered to the brewery from local vendors. 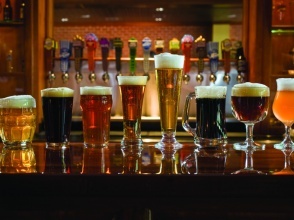 Ask our beer guides for menus. 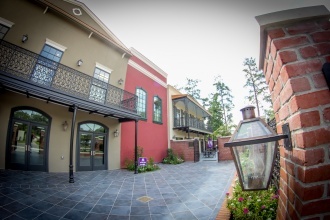 The Abita Visitor Center is available for private events. 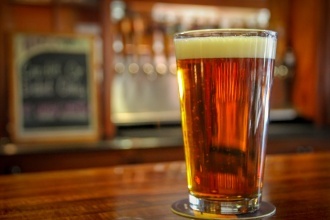 If you're a craft beer lover, this is the place to hold your next gathering. Our new growler filler is now open! Take home a 64oz. growler with your favorite Abita beer. 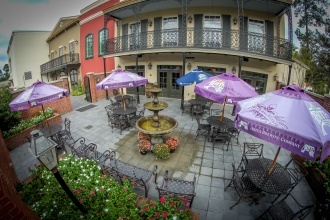 Shop our on-site retail store for the latest Abita gear. Forget something? You can shop online too!